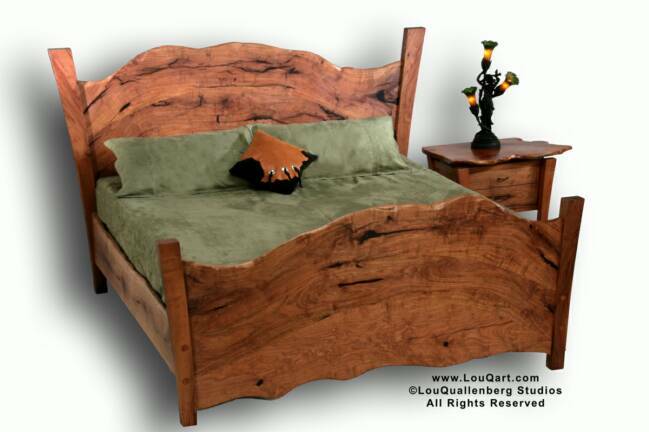 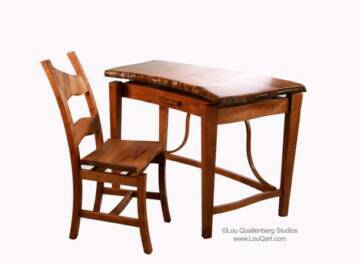 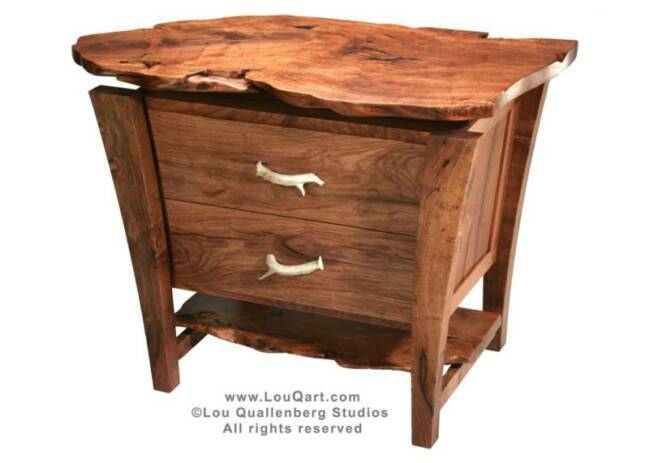 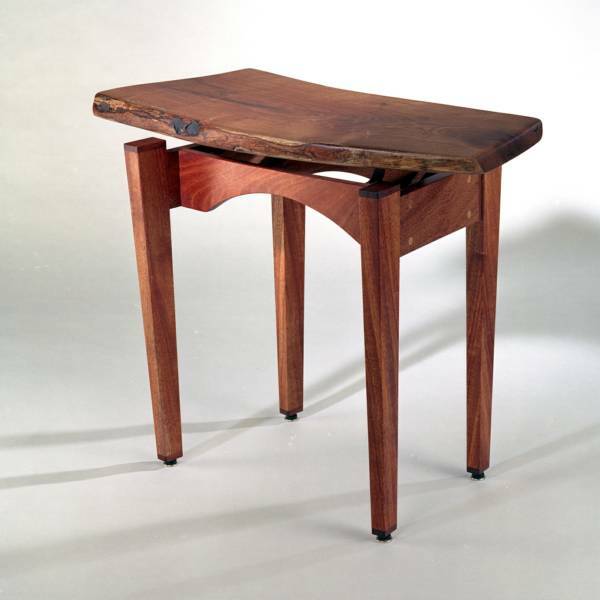 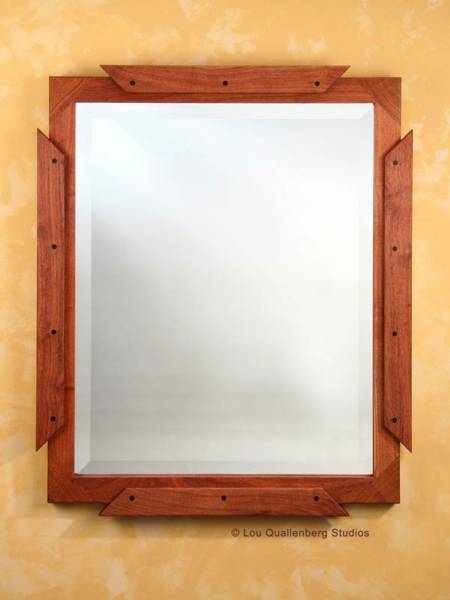 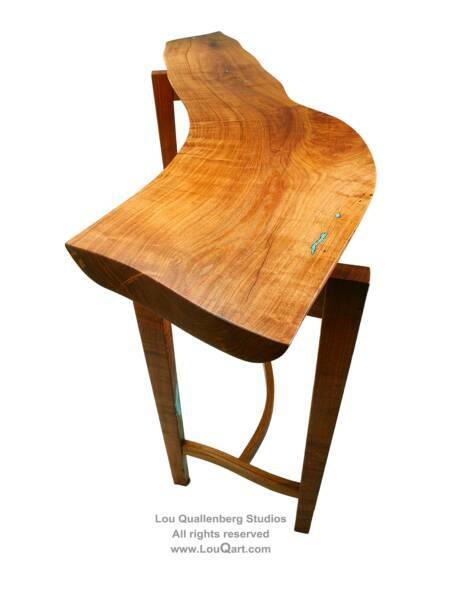 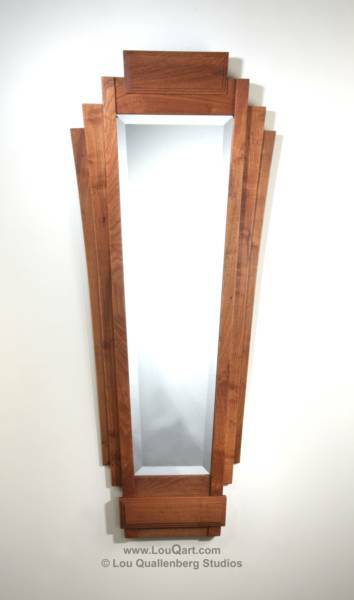 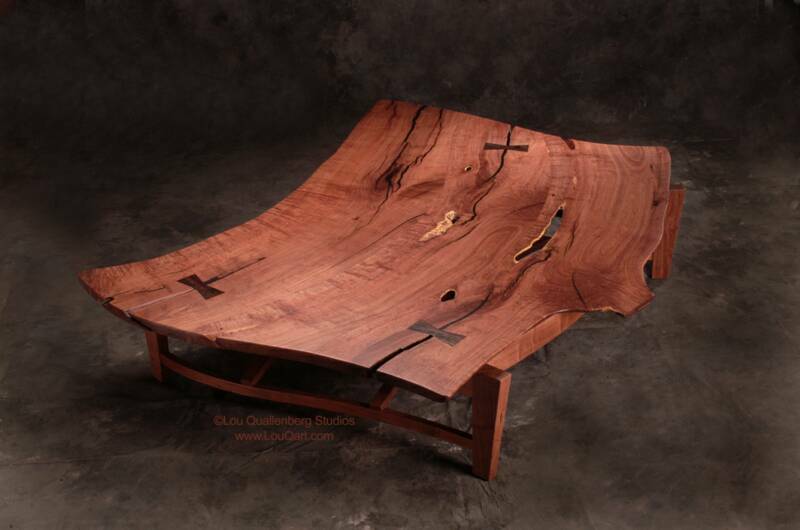 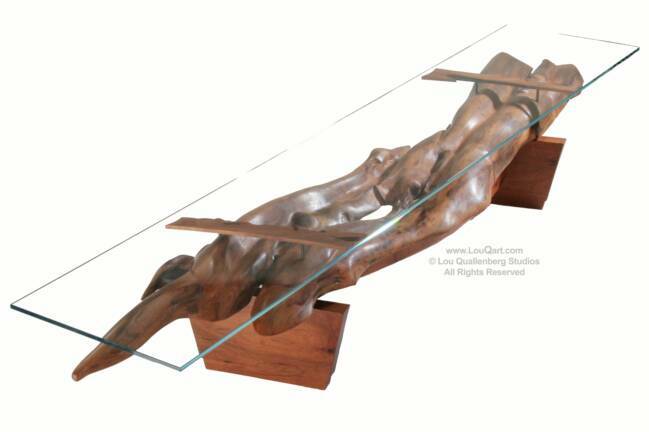 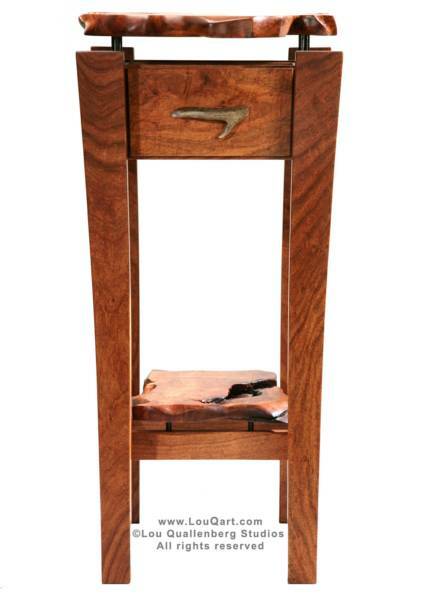 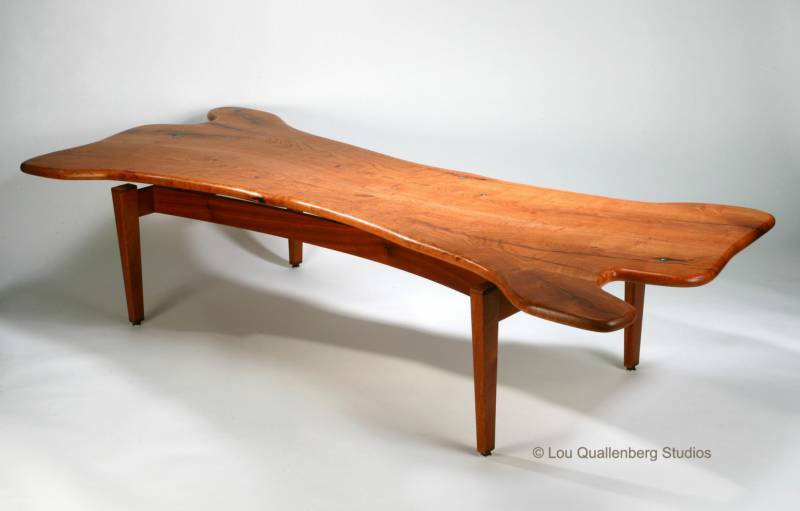 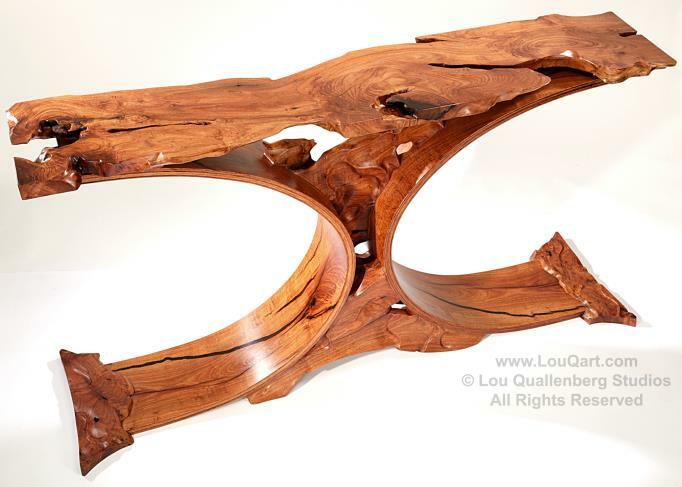 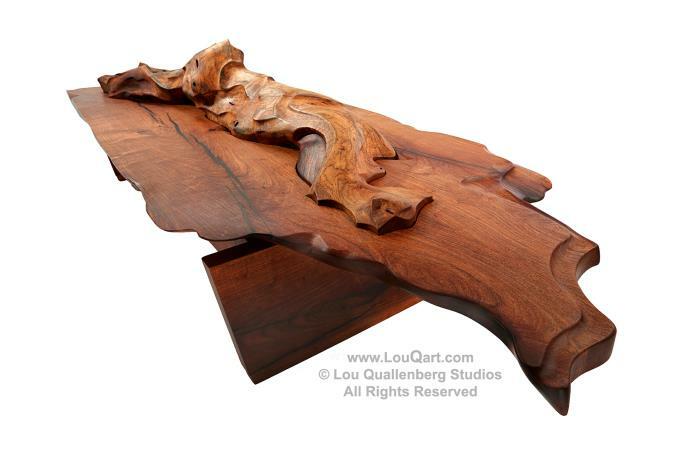 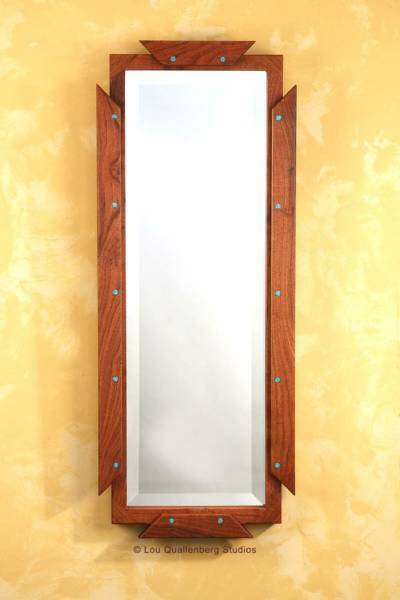 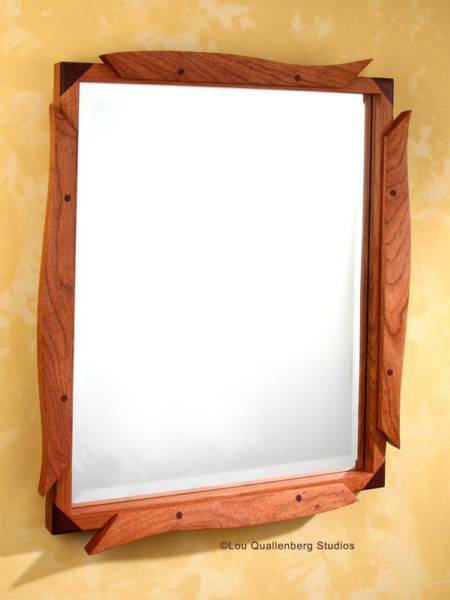 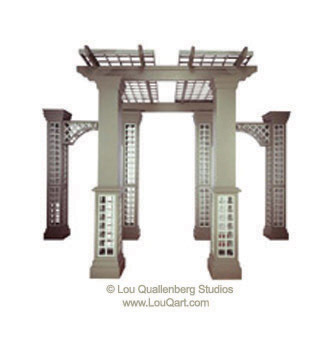 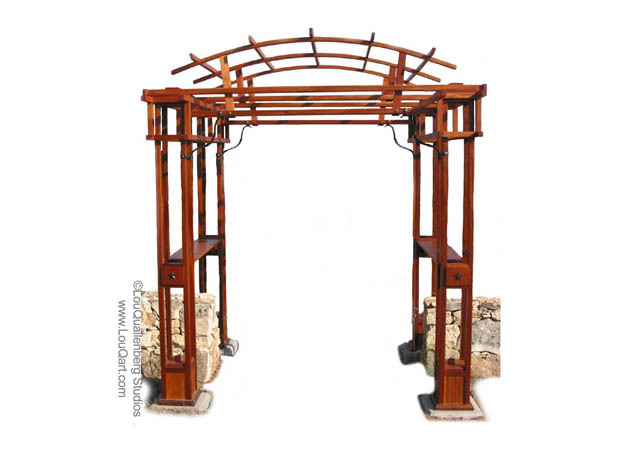 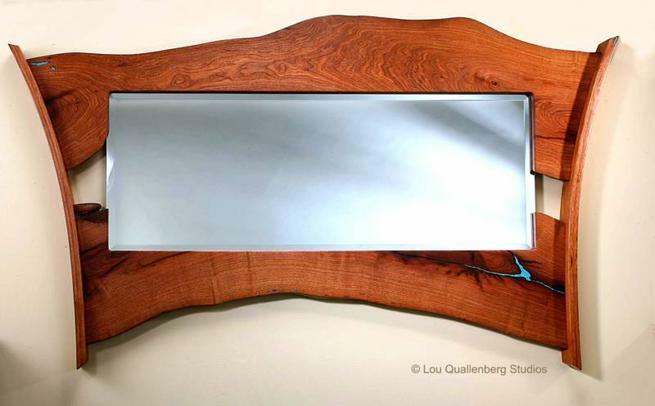 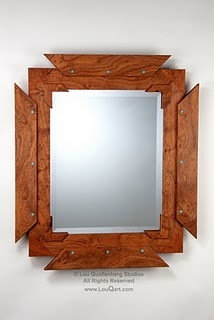 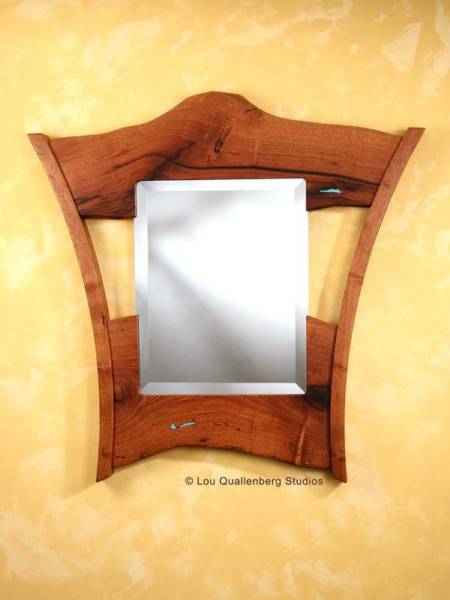 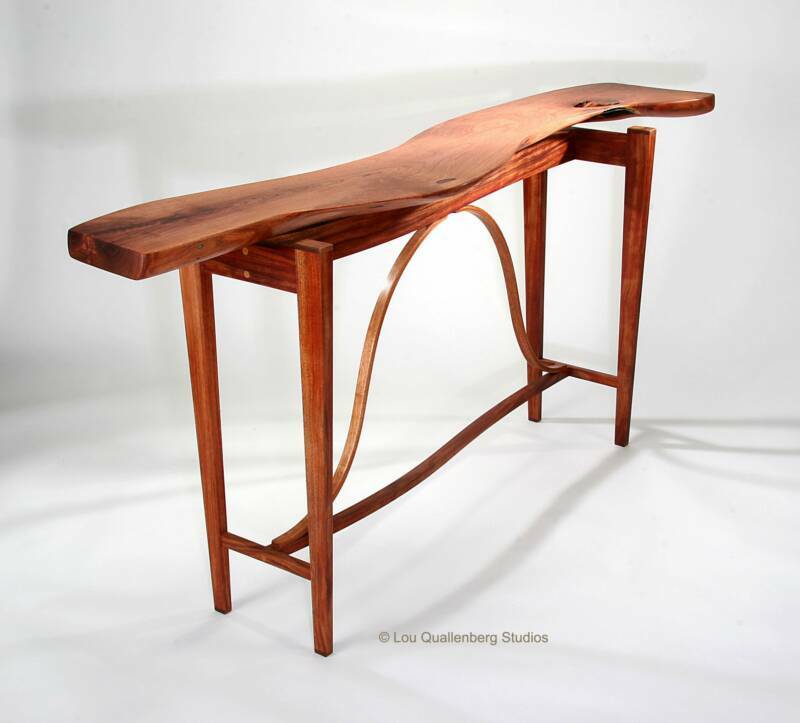 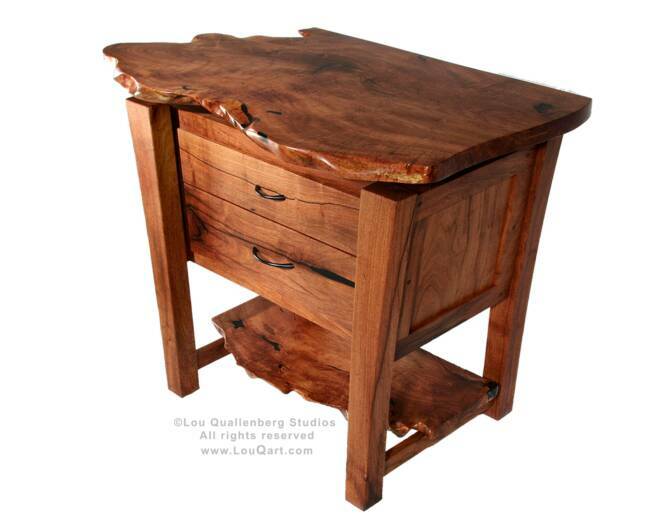 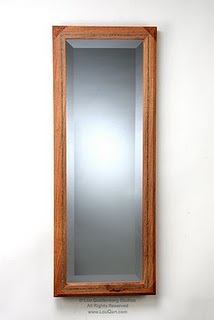 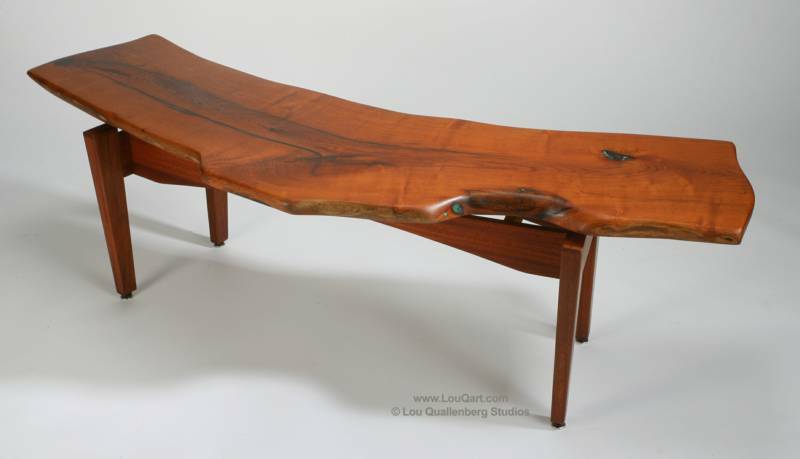 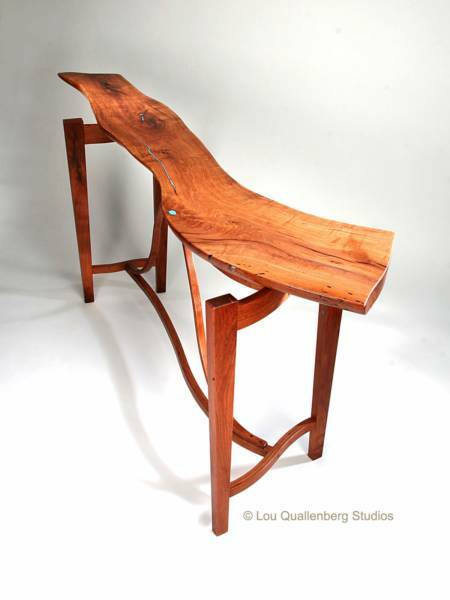 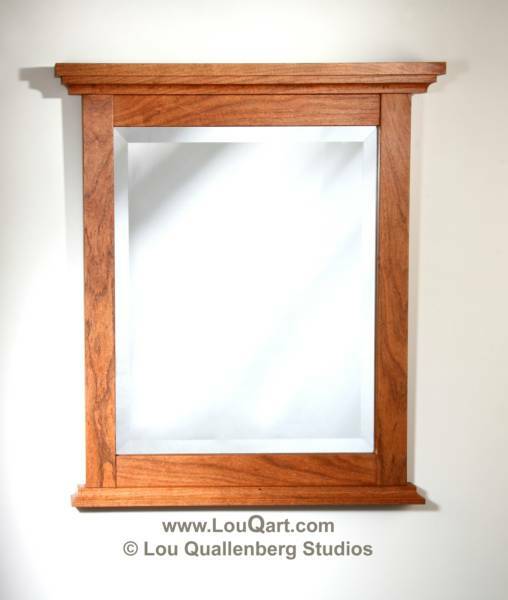 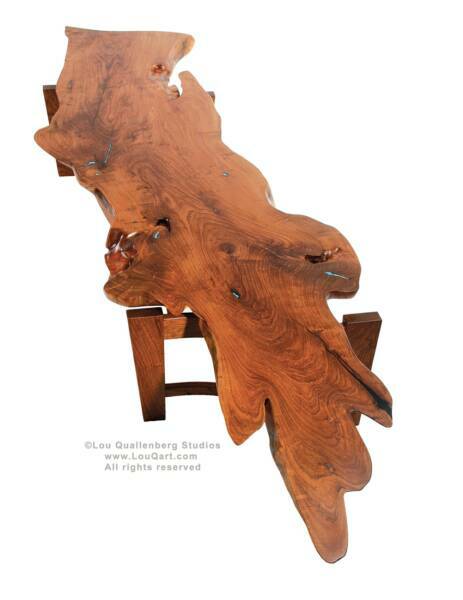 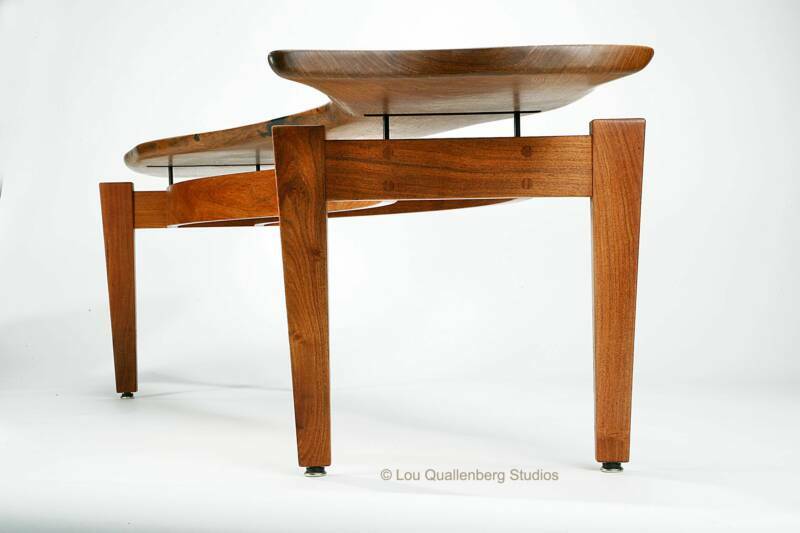 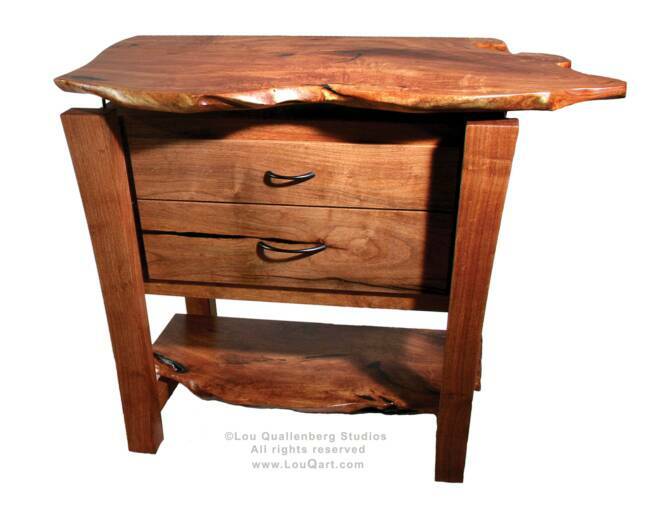 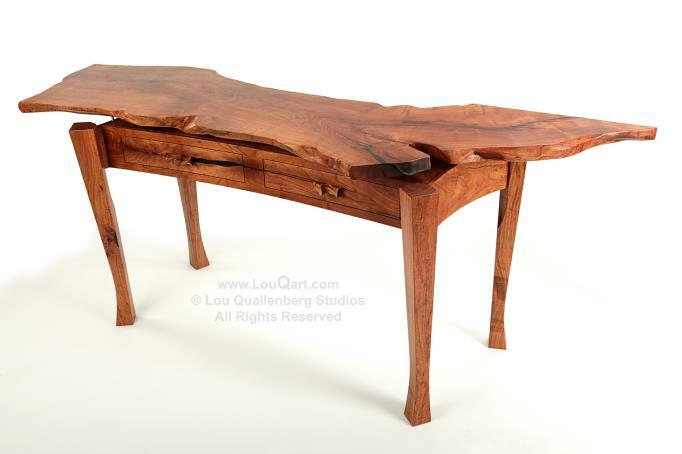 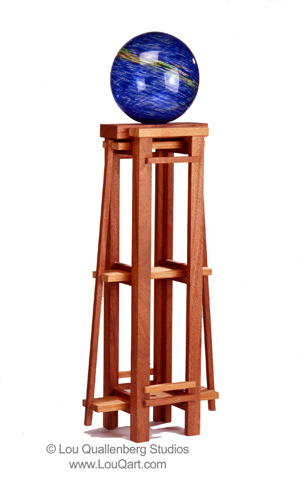 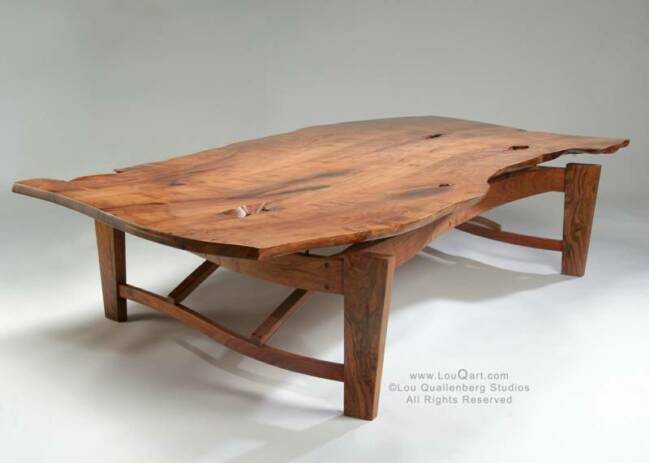 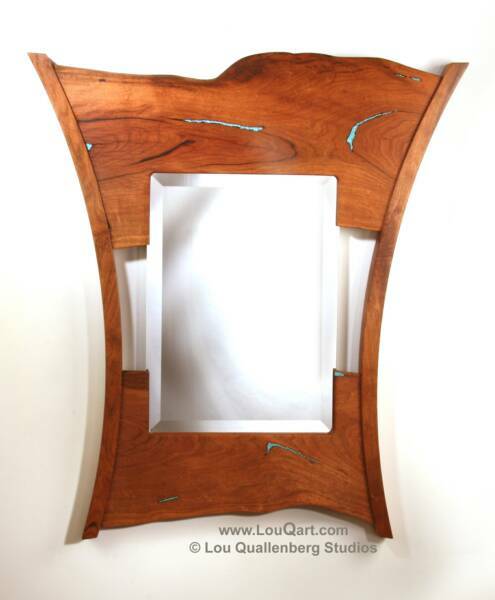 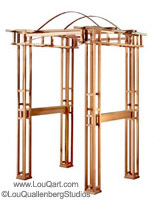 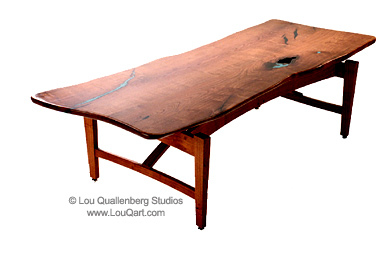 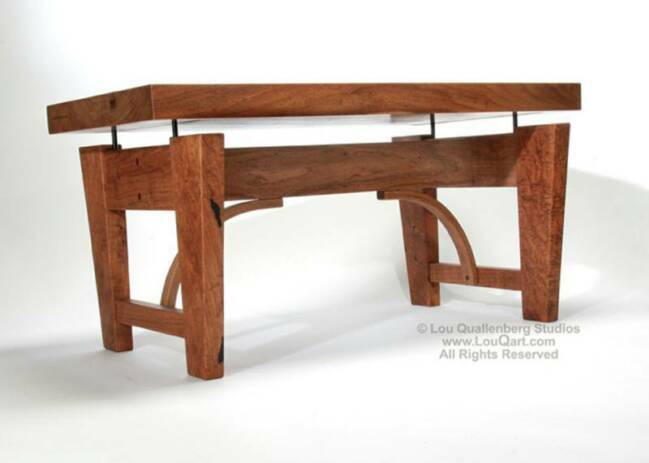 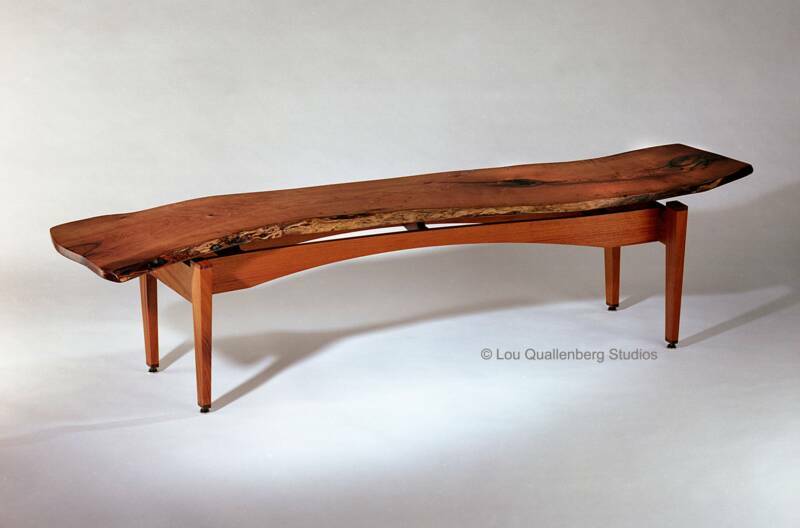 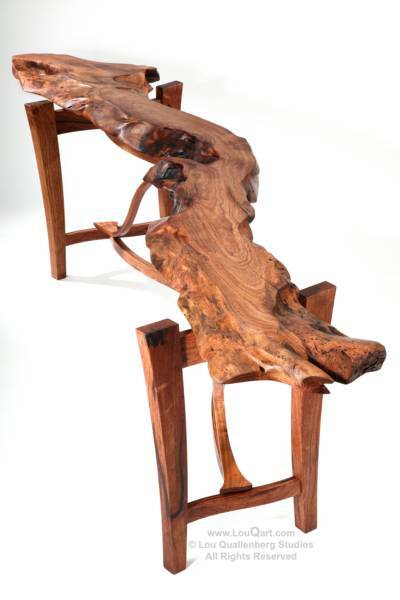 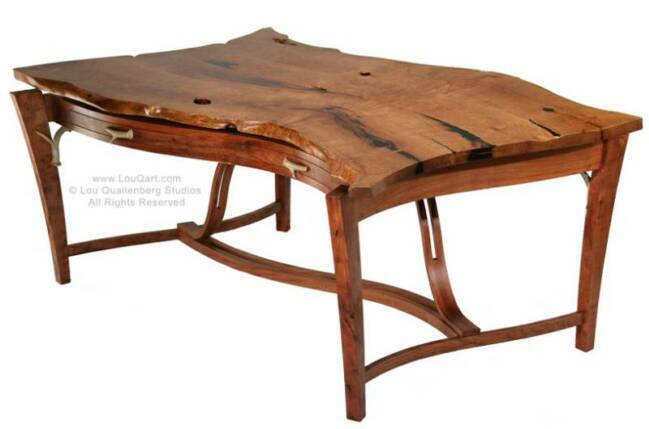 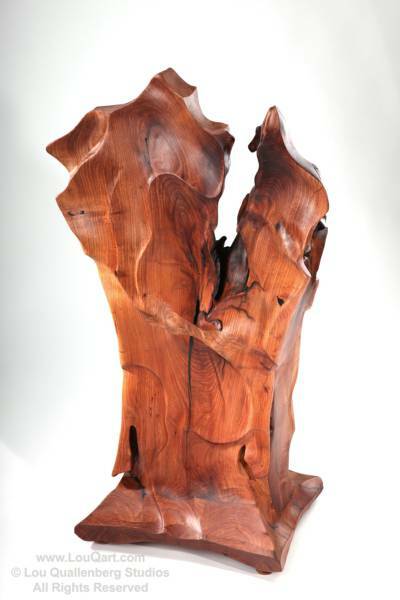 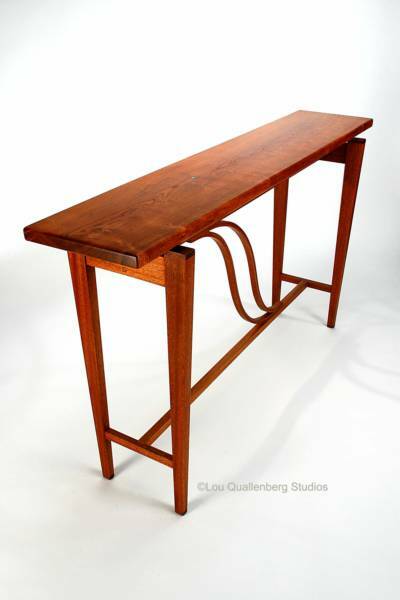 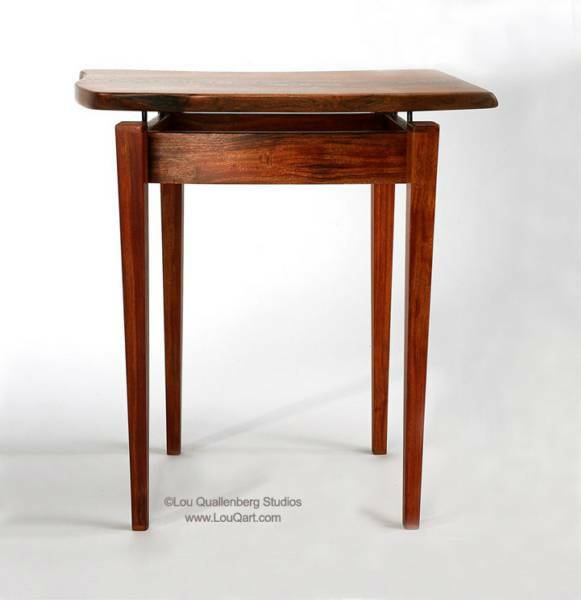 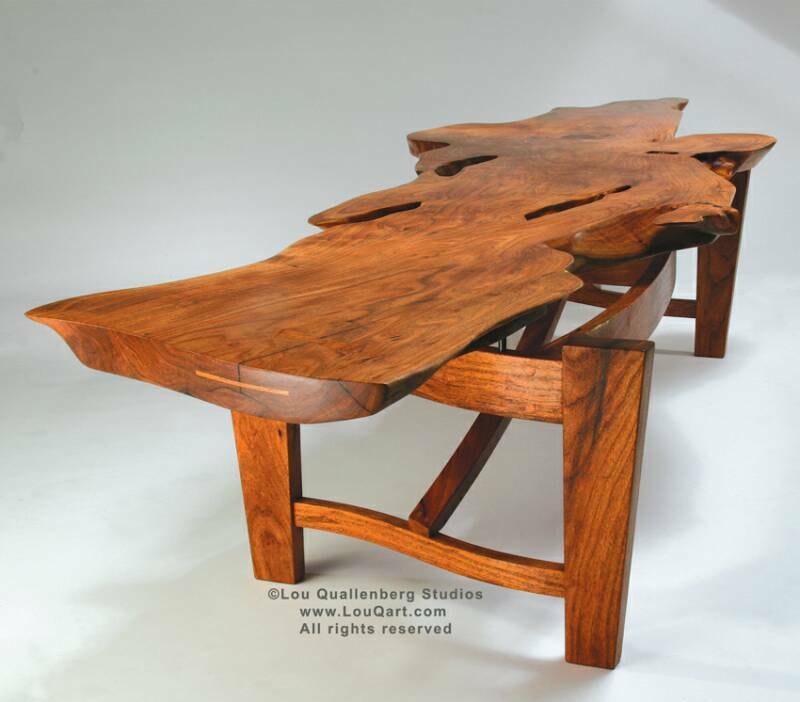 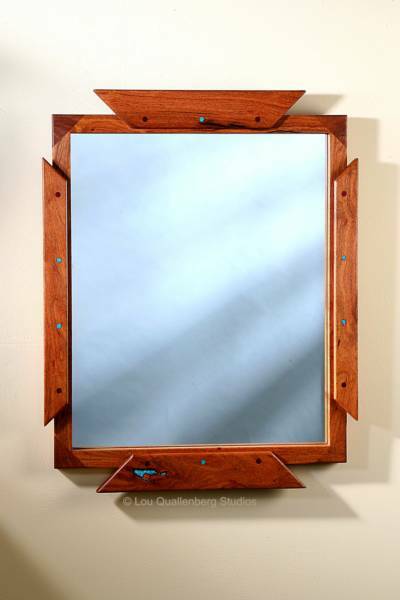 Please note Lou Quallenberg Studios has recently received some inquires on specific pieces that are no longer available. 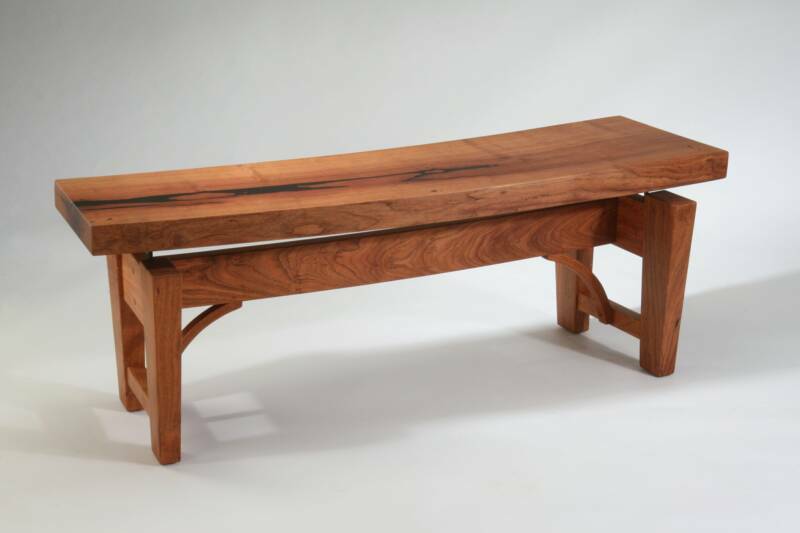 If any clients wish to sell early works, please contact the Studio or our representative Galleries. 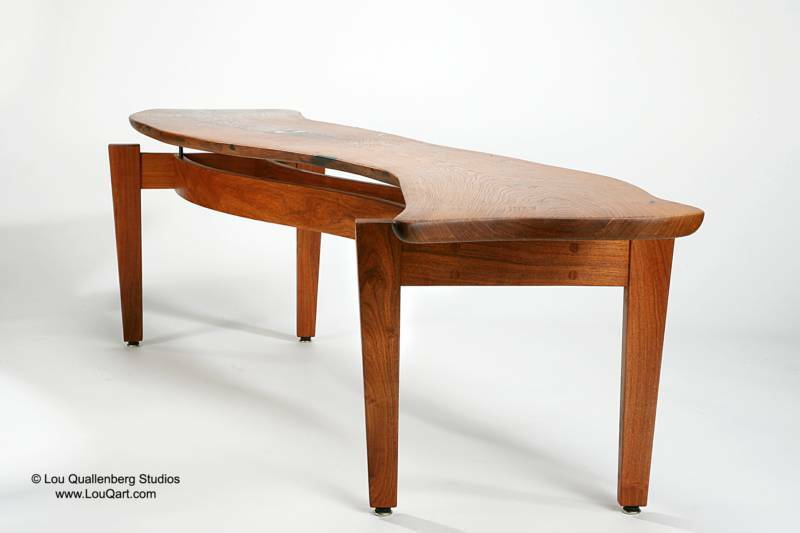 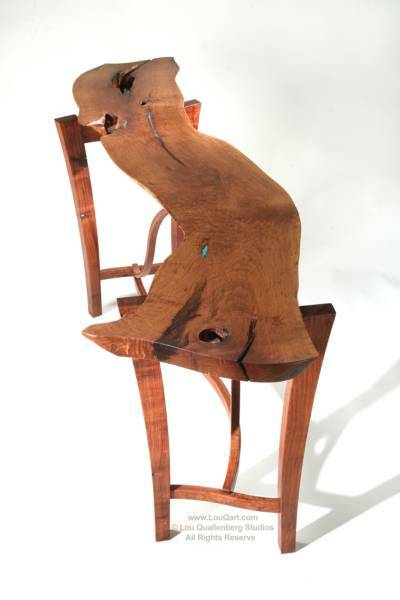 This will enable the Studio to track the provenance of each piece adding to the investment value of all pieces.